When it comes to a audiences, you don’t get much tougher than kids! 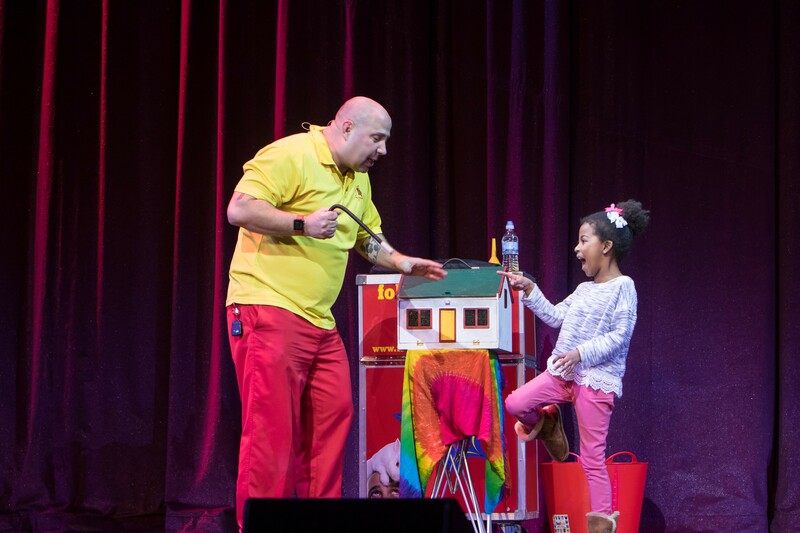 We promise that our children’s shows will captivate and astonish and the little ones! 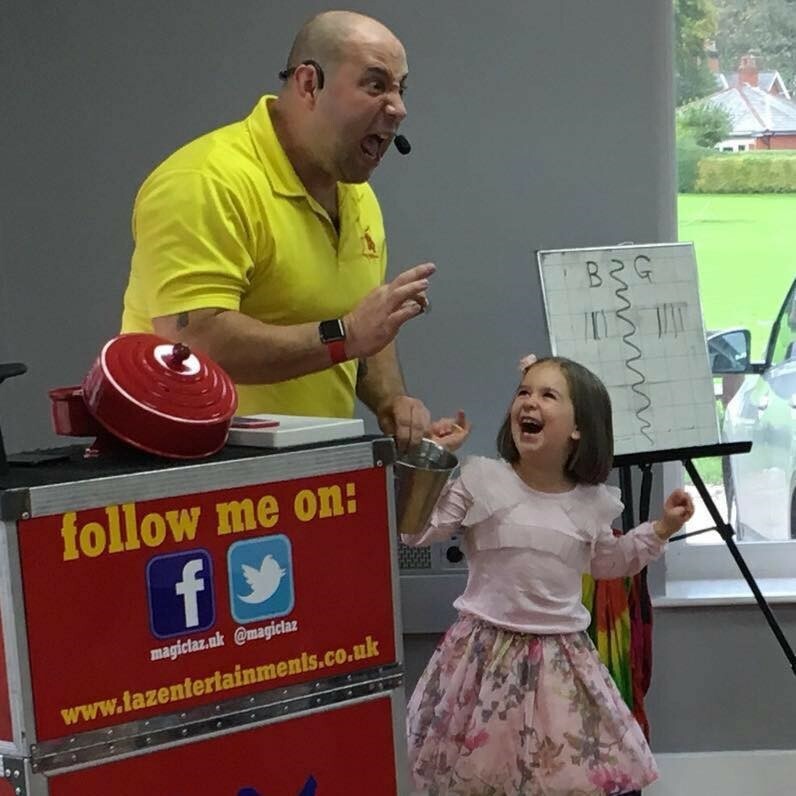 My children’s magic show is adapted to suit the age range of the children in front of me and lasts between 45 minutes to an hour and is a wonder to behold, from the very first second the show starts until the end of the show I will captivate and hold the attention of the children with a mix of comedy and magic. At the end of the show You also have that extra special moment when the birthday child or guest performs real magic and produces the guest of honour “Bob the Rabbit”, a real pure white rabbit that the children can stroke at the end. 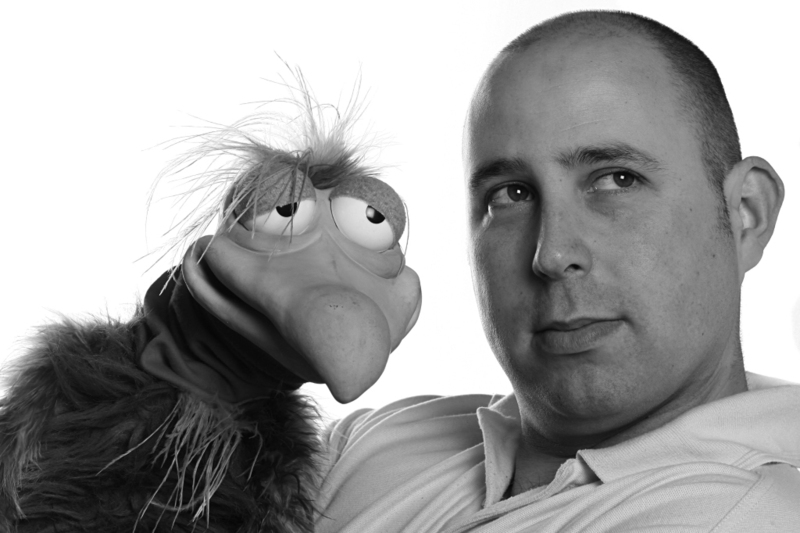 Every show is created based on the ages of the children present and with over 15 years working professionally I can adapt and work in just about any situation or venue, from the smallest room in the house to the biggest theatre. 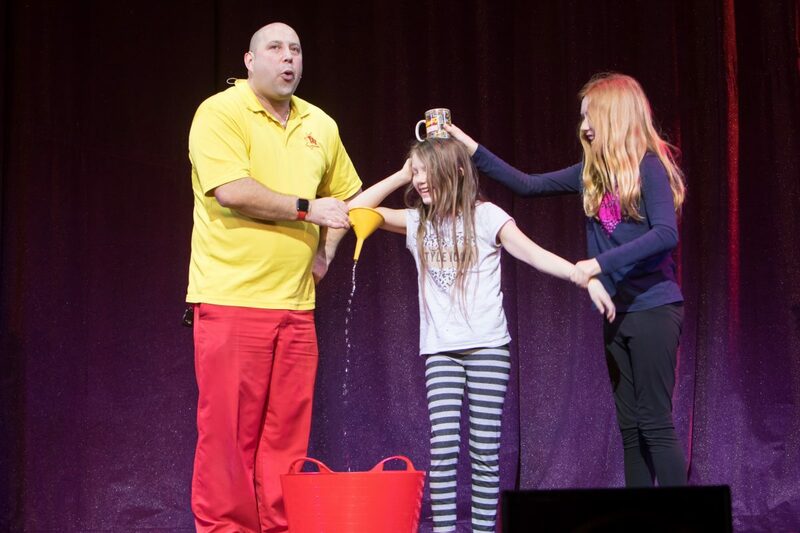 The Family Favourite – this package is the most popular show for birthdays and children’s groups. Two hours of madness as the children are entertained by Taz with his fantastic mixture of comedy, Magic, Music & Games, plus a break for refreshments. The first half of the show consists of disco dancing and games including some old favourites and some modern classics as well as some you may never have heard of. At the end of the games and dances the children then have a short break to catch their breath have a drink and some food. After the food is the magic show and again comes with Bob the Rabbit at the end of the show. The same mix of fun, magic and madness as the two hour party, but without the break in middle. The children sit down for their food at the end while we pack away! Circus workshops are a fantastic way let the children experience the skills of being a circus entertainer, from juggling to plate spinning, let the children learn the basics in a fun relaxed way. This is superb for schools and birthday parties and you can either have it on it’s own or you can mix it with any other party package.